Head up everyone, Father’s Day is almost upon us, and come June 17th, we want to make sure that the Father in your life gets everything that they deserve on their big day! Here on International Drive you’ll not only find dining options that will “WOW” your dad, but you’ll also find the most exciting destinations and everything you need to prepare for the big day! We know every dad out there loves some good grub, and Father’s Day should be no exception! On International Drive we understand the importance of a delicious meal, and there are many restaurants that are celebrating this Father’s Day by offering special deals! At Taverna Opa your dad will enjoy authentic Greek food, drinks and entertainment, plus he’ll eat free with the purchase of a family-style dinner for four or more. At Tapa Toro your father will truly feast like a king at the Father’s Day Pig Roast & Bourbon Bar! Featuring a $28 3-course prix fixe menu, a complimentary bourbon tasting, and a cigar lounge, we’re sure the dad in your life will feel the love! Don’t forget to make reservations! And at Texas de Brazil Churrascaria, your dad will have the chance to sit back and chill while someone else handles the grill! All Fathers dining will receive a gift certificate for $20 off 2 dinners combined to use on their next visit. (Valid Mon.-Thurs. from 6/18/18-8/30/18) Or, let your dad enjoy a complimentary dinner at Rosen Shingle Creek’s, A Land Remembered or Cala Bella this Father’s Day! This offer is valid with the purchase of an entrée of equal or greater value, does not include gratuity, and is good from June 11-17, 2018! 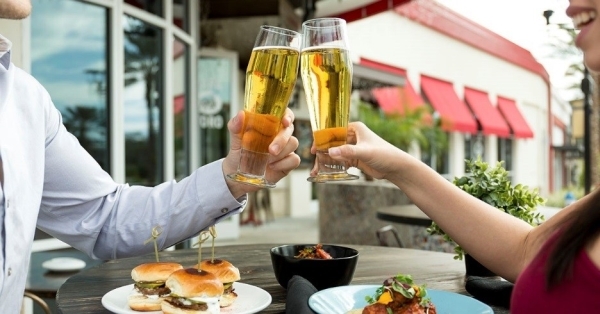 And these are just a few, check out all the specials that I-Drive restaurants are running on Father’s Day to find the perfect fit for your father! From high-end Egyptian hookahs and hand-blended tobacco to stellar service and high-style, your father will enjoy his evening at the Cairo Bar and Hookah Lounge! With a mix of hypnotic beats, live musical events, and decadent foods – captivate the dad in your life with a much-needed evening of fun and relaxation! Or step into the friendly and relaxing ambiance of the Royal Hookah & Cigar Lounge, where they’re serving up the best flavors and exotic hookahs available! And of-course the best spot to unwind, hangout with friends, smoke hookah and drink wine, Istanbul Lounge is the perfect place for a Father’s Day celebration! Sit back and hit the hookah as you gaze at the ICON Orlando wheel and indulge in over 25 hookah flavors! This Father’s Day at TopGolf Orlando treat your father to great drinks, eats, and games that everyone in the family will enjoy! Round up 6 guests and reserve your bay at TopGolf Orlando on June 16th or 17th to give your dad a Father’s Day celebration that he will remember for years to come! 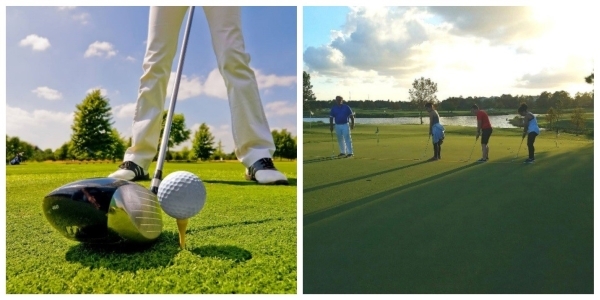 If your dad loves golf, don’t forget that International Drive is also home to many championship golf courses! Treat your pop to a relaxing round of golf at Shingle Creek Gold Club’s 18-hole, 72 par golf course, or give the gift of a magical getaway at the Grande Vista Golf Club where your dad will enjoy the towering pines, magnificent oaks and beautiful cypress trees while getting his game on at their 9-hole, 2300-yard, par 32 gem golf course! Shopping for men can be… difficult, to say the least! But, Dad deserves best on his day, so don’t wait until the last minute! 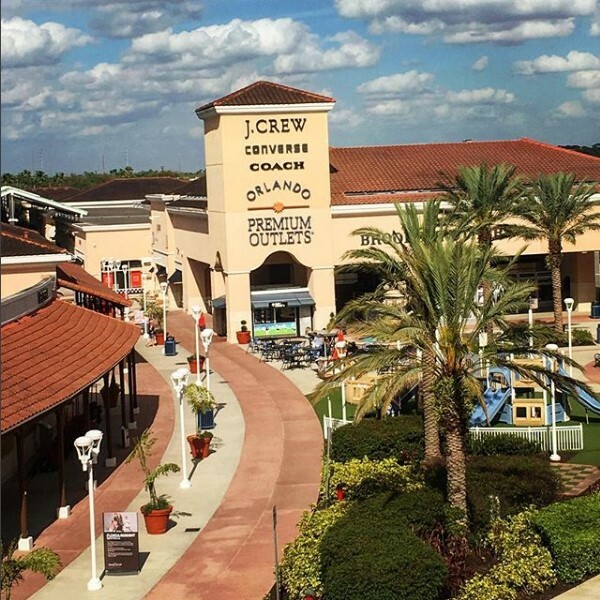 Head to Pointe Orlando, Orlando International Premium Outlets, or Orlando Vineland Premium where you’ll defy the odds and find the ultimate Father’s Day present for the dad in your life! We love our dad’s, and they are always doing everything for us; so, go all out this Father’s Day by gifting your Father the perfect day on International Drive!